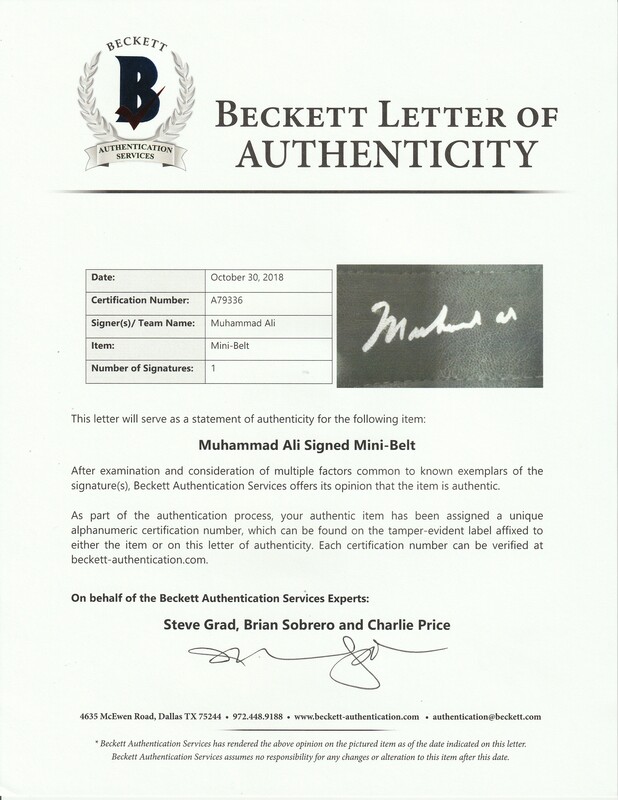 Muhammad Ali has signed this World Boxing Association miniature title belt. Ali, one of the most influential athletes in American history, compiled a career record of 55-6 in the ring, with numerous heavyweight titles to his name. Ali was a participant in several of boxing’s most famous bouts, including seminal matchups against Sonny Liston, Joe Frazier, and George Foreman. 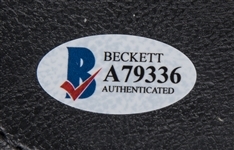 Ali has signed this WBA belt in silver marker. 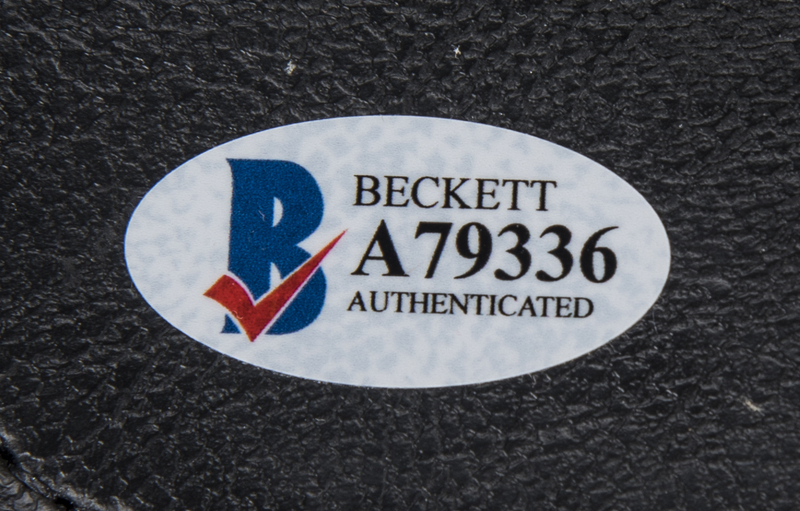 This item comes with a LOA from Steve Grad of Beckett Authentication (A79336).